Pinners Brow Retail Park is a small shopping park just north of Warrington town centre. 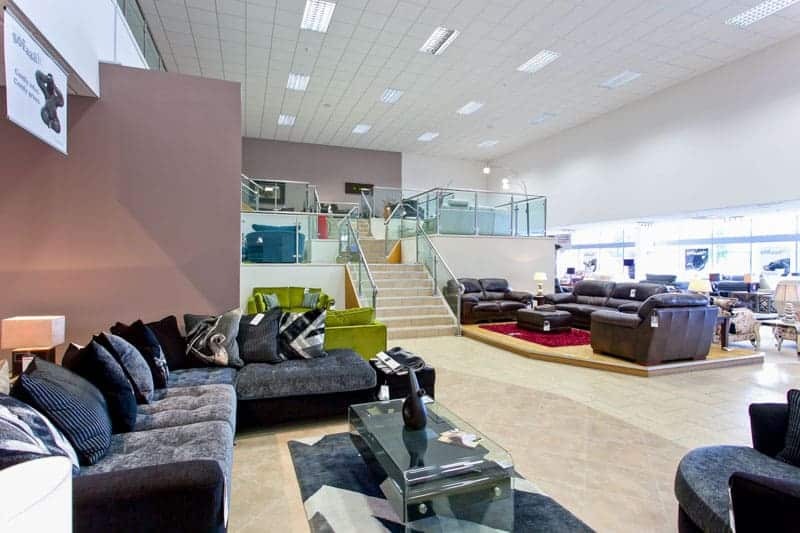 Stores here at the time of writing (October 2016) are Sofology, Wickes, and Carpetright. Sofaworks rebranded as Sofology at the start of 2016. Opening times vary by store but all are open seven days a week. The park is located on Pinners Brow, just off the Winwick Road, adjacent to Warrington Wolves’ Halliwell Jones Stadium. Drivers with satellite navigation systems can use the post code WA2 7XA to find it. 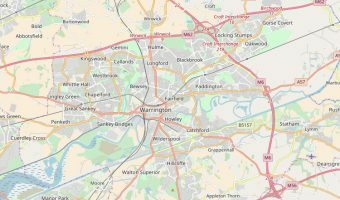 Warrington Central Train Station and Warrington Interchange (bus station) are just ¼ mile away. Map showing location of Pinners Brow Retail Park. Tourist map of Warrington. Includes hotels and tourist attractions. 5-day weather forecast for Warrington. View temperature, wind speed and chance of rain. Retail park in Warrington. 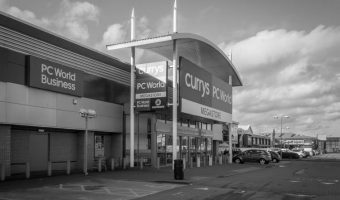 Stores include Currys PC World, Halfords, and Hobbycraft. KFC and Pizza Hut are also here.